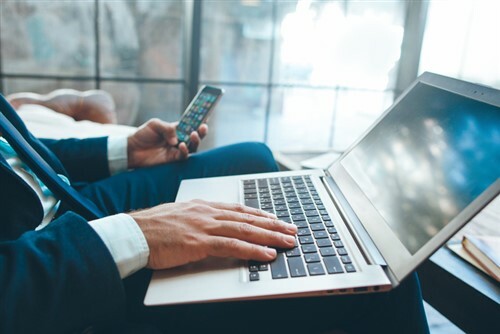 Small business workers’ compensation insurance provider EMPLOYERS has announced that it has launched a new corporate website. The redesigned website “offers quick and easy access to essential information and features for existing and prospective customers, injured workers, investors, potential employees and insurance agents,” a release said. The fully responsive site now automatically formats itself to any device it is being viewed in (desktop PC, smartphone, tablets, etc.). “Whether looking for claim information, medical provider locations or to request a workers’ compensation insurance quote from an agent, the website content is now more easily accessible for small businesses and insurance agents across the United States,” added Vukelich. In addition to the new responsive design, the website also sports a new three-step “Request a Quote” feature, which allows small business owners to request a quote from an agent much more quickly. The new website’s blog and social channels also provide clients with industry news and insights on workplace safety best practices.